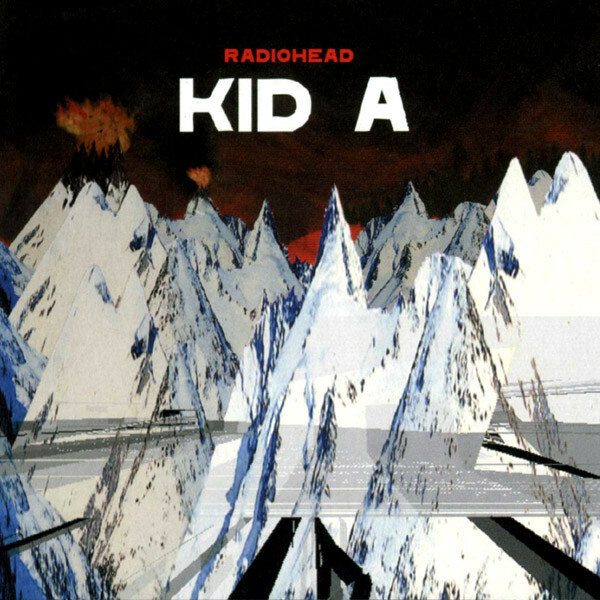 "Kid A is like getting a massive eraser out and starting again," Thom Yorke said in October 2000, the week this album became the British band's first Number One record in America. "I find it difficult to think of the path we've chosen as 'rock music.'" In fact, Kid A remains the most groundbreaking rock album of the '00s – Radiohead rebuilt, with a new set of bsaics and a bleak but potent humanity. Just when the Nineties alt-rock heroes seemed destined to become the next U2, they made a fractured, twitchy anti-opus. Despite esoteric nods to electronica ("Idioteque") and free jazz ("The National Anthem"), they morphed alien sounds into a surprisingly accessible elegy to tenderness – and had a hit anyway.